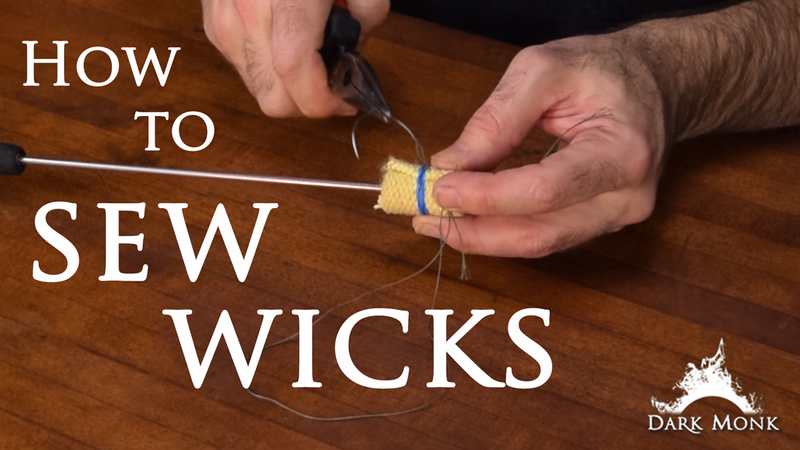 In this video, Chad teaches the Dark Monk method for sewing wicks. He covers both the stitching techniques, thought on attachment safety, and some of the reasons behind these techniques. To get kevlar and a wick repair kit to make these repairs on your gear Click HERE!